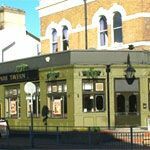 Raynes Park Tavern offers a choice of beers, wines and spirits.The Raynes Park Tavern also serves a variety of classic pub fare. Do you work at The Raynes Park Tavern? 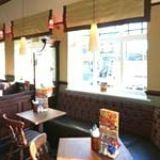 What did you think of The Raynes Park Tavern? 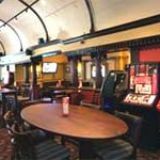 The Raynes Park Tavern has a no sitting or smoking at the bar however it is a nice, clean pub with friendly staff. The Raynes Park Tavern has good food, a pool table and juke box. They also do karaoke on a Saturday night.